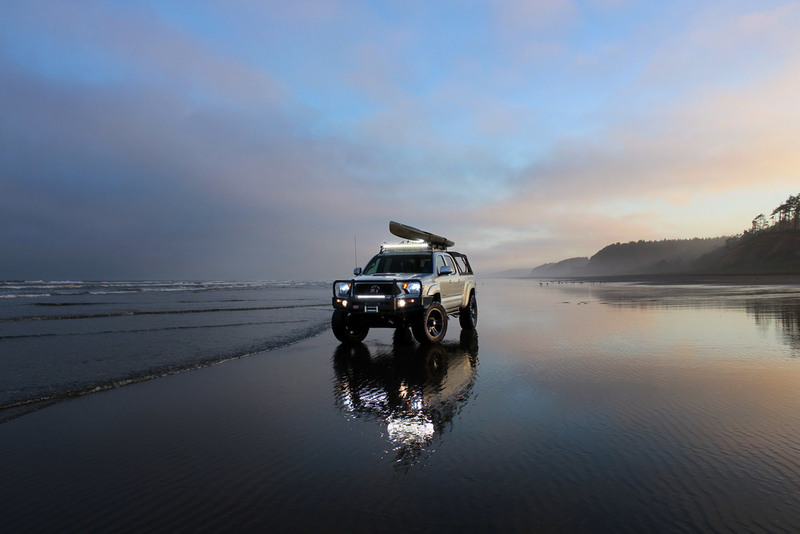 Nicholas Cryder is an adventure photographer, competitive surfski paddler and expedition adventurist living in the Pacific Northwest. Growing up experiencing the wild places of Montana as a child, international travel as a competitive cyclist racing in his teens, and extreme alpine mountain climbing in his twenties created a unique foundational blend of cultural awareness, competitive drive and spirited expedition adventure travel that enable his professional and oceanic pursuits today. In August of 2015, Nicholas attempted to be the first expedition paddler to simultaneously circumnavigate Vancouver Island completely unassisted and break the current island speed record set by Stephen Henry in 2014 of 12 days, 23 hours and 45 minutes. Although forced to abandon after being injured in a night time surf landing at Estevan Point, Nicholas is the first person known to paddle a surfski down the rugged West Coast of Vancouver Island. A detailed account of his expedition was published by Wildcoast Magazine.